2:45 WATCH: In our last video, we showed the effects of management on infiltration. 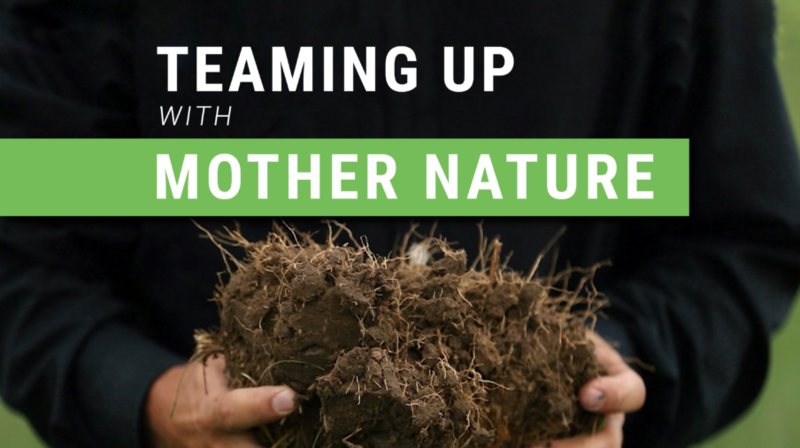 In this one, we dig a bit deeper and take a look at why that is plus how management changes the underlying structure of our soils! Does management affect infiltration? In this video, Soil Health Specialist Jeff Hemenway tests the performance of one soil series under two different management practices!